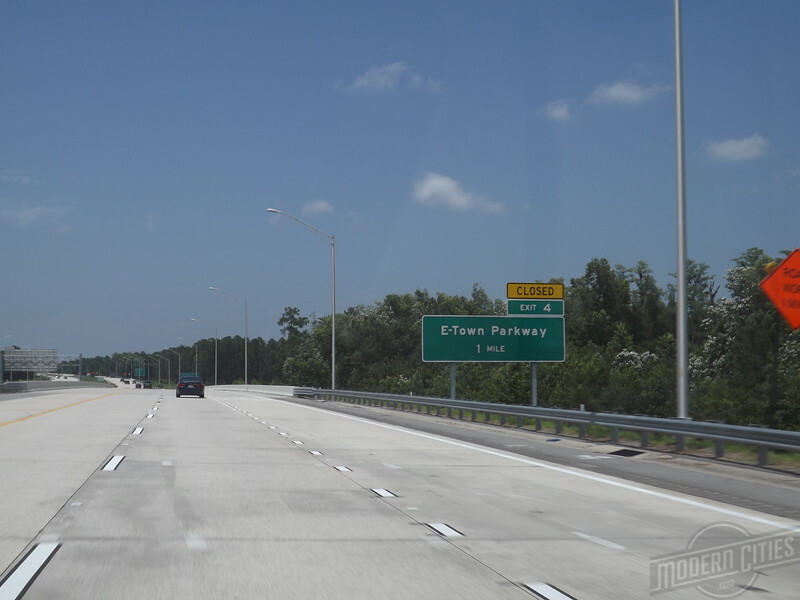 Last week, the city's latest expressway link opened, creating another link between I-95, US 1 (Philips Highway) and I-295 East Beltway. Slowly but surely, the creation of what will become I-795 is becoming a reality. 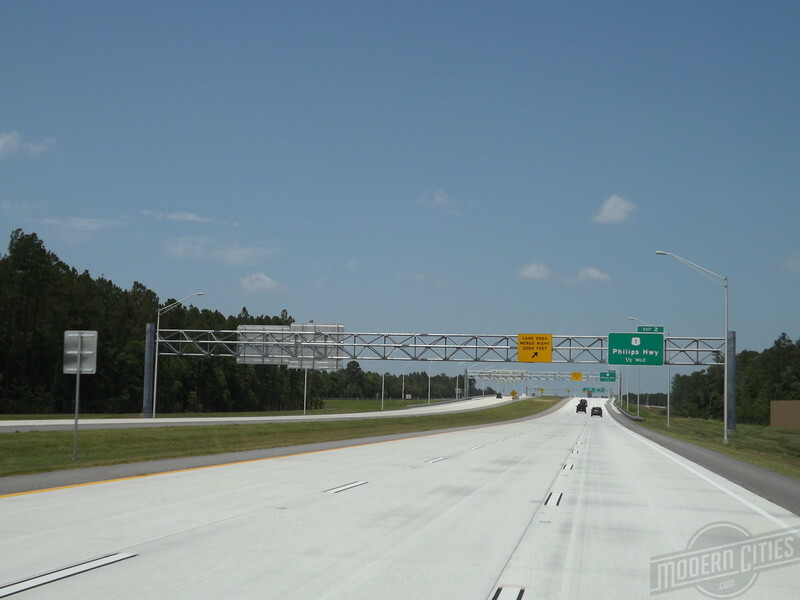 When complete in 2018, the highway will connect I-295 East Beltway to CR 2209 in St. Johns County. The planning of SR 9B dates, as far back, as to the 1990s. Long stalled due to a lack of funding, the idea of SR 9B received a boost in 2009 when Congress passed “The American Recovery and Reinvestment Act” (ARRA). This bill, also known as the “Stimulus Package,” funded federal infrastructure projects across the US. Soon, the first phase of SR 9B would become one of the largest funded by ARRA, with a total cost of $68 million. Construction on the first phase of SR 9B, a three-mile segment between I-295 East Beltway and US 1/Philips Highway started in summer 2010. Built to Federal interstate standards, the project included 13 bridges, three miles of new concrete pavement and 1.3 million cubic yards of embankment. In addition, the four-lane roadway was designed to be expanded up to six lanes with minor changes and minimal inconvenience to drivers. 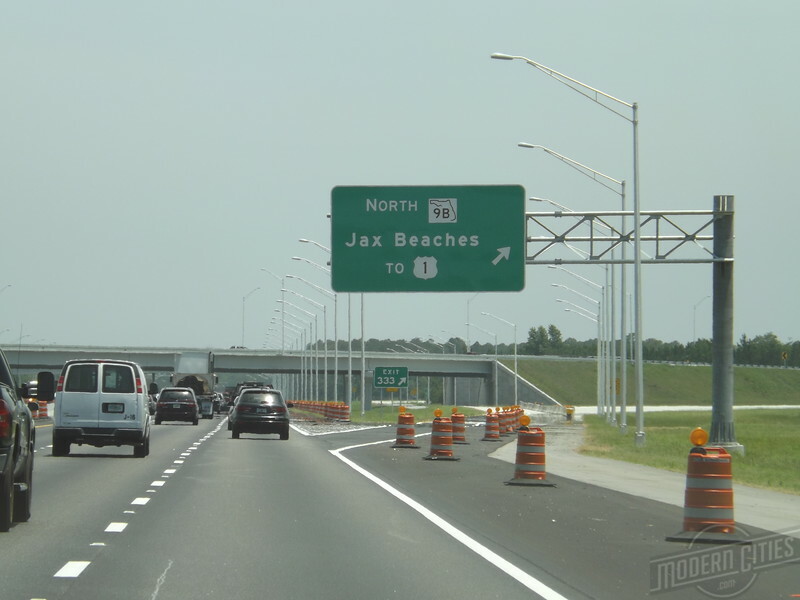 Since its September 2013 opening, an additional interchange has been constructed midway between I-295 East Beltway and US 1/Philips Highway. Known as E-Town Parkway, this four-lane roadway is the first phase of the PARC Group’s Cypress Bluff development. This 342-acre development will comprise single-family, multifamily and commercial projects.